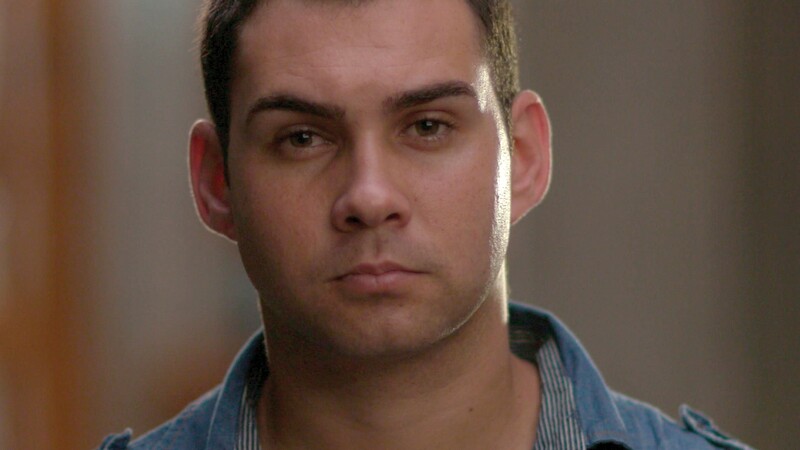 ELIÁN recounts the story of a Cuban boy named Elián González who, on Thanksgiving Day in 1999, was found floating on an inner tube in the Florida Straits, an event that set in motion a bitter custody battle between Elián’s Cuban father and US relatives. Set to the backdrop of a tense and acrimonious relationship between the US and Cuba, the documentary features a wealth of contemporary news archive and gives unprecedented access to key players in the saga, including an exclusive interview with the boy himself, now a 23-year old man. A story of family and the challenges of reconciliation, the documentary uses one boy’s remarkable journey to plot the path to rapprochement between Cuba and the US, and is underscored by a deeply moving personal and political commentary.